Ok2Beauty, based in Hamilton, ON, offers the finest in beauty products including wigs, braids, crochet braiding hair, hair pieces, weaves, hair products, skin products, hair accessories, Afrocentric clothing, jewellery and More! We offer the most natural and stylish wigs, hair extensions and hair pieces. In an era where trends keep changing, we keep adding new products to our range to give our customers the latest hair products at great prices. You can bring the Ok2Beauty experience home with you to share with family and friends by hosting a hair party. Our team is always ready to assist you with hair care tips, information on our products and the latest beauty trends. At Ok2Beauty we understand the importance of taking proper care of your hair and skin. 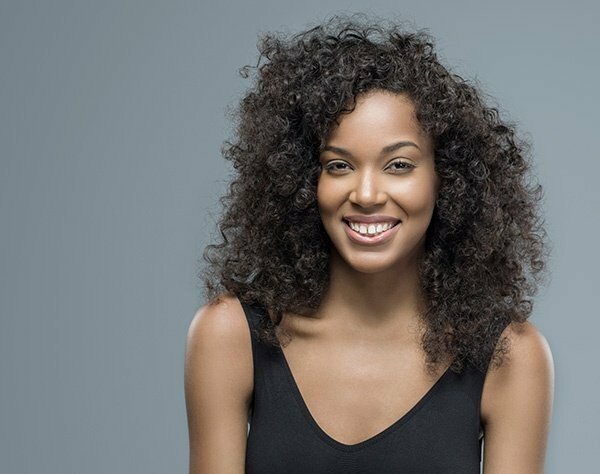 We know how important it is to keep your hair and skin moisturized 24/7 and therefore we offer a wide range of hair and skin care products to enhance healthy hair growth and give you soft, supple skin. Visit our store for fine products at great prices! Ok2beauty offers styles and textures to meet your various needs. We offer human, synthetic and human hair blend wigs, weave/weft and hair extensions. Whether you’re Natural, Relaxed or need a Protective Style, we got you covered.